AL Jasari, is a Lakshadweep online news media started in 2015 january 1. It brings you the latest news and informations from Lakshadweep Islands. AL Jasari was first started as a Blog(www.aljasari.blogspot.com) only for updating various Lakshadweep Knowledges like it's History, Culture, Arts, Famous personalities, Book review, Short films, Folk songs, Articles etc. 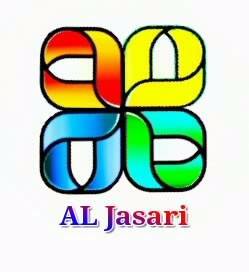 Later in 2018 gradually AL Jasari upgrade to a news website (www.aljasari.com). The title "AL Jasari" has been derived from the Aarabic word "Jazira" which means "Island", Jasari means "about island". so we named "AL Jasari" for our website. AL Jasari is a online platform for news and entertainment based in Lakshadweep. We wish to utilize the fullest scope of Internet and Social Media.